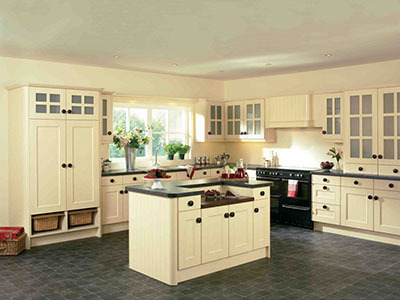 With over 25 years experience we are a family run business and have saved our customers £thousands with our popular kitchen makeovers. 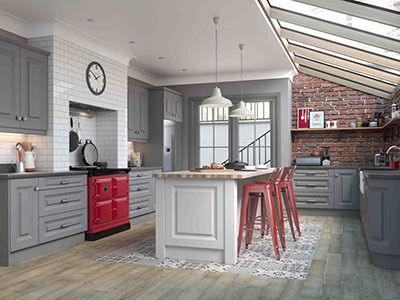 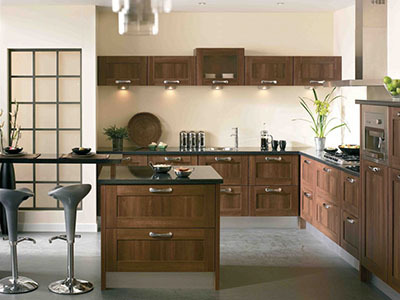 We offer a cost effective alternative to new kitchens – using your current kitchen frames and carcuses we can transform your kitchen at a fraction of the cost and upheaval of a new kitchen. 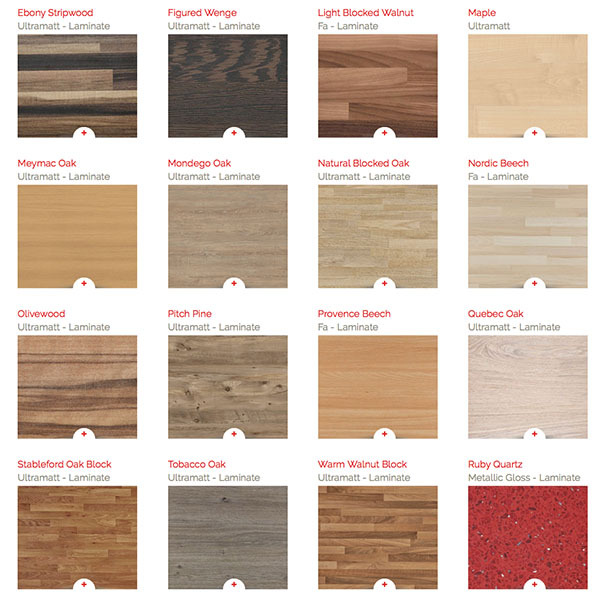 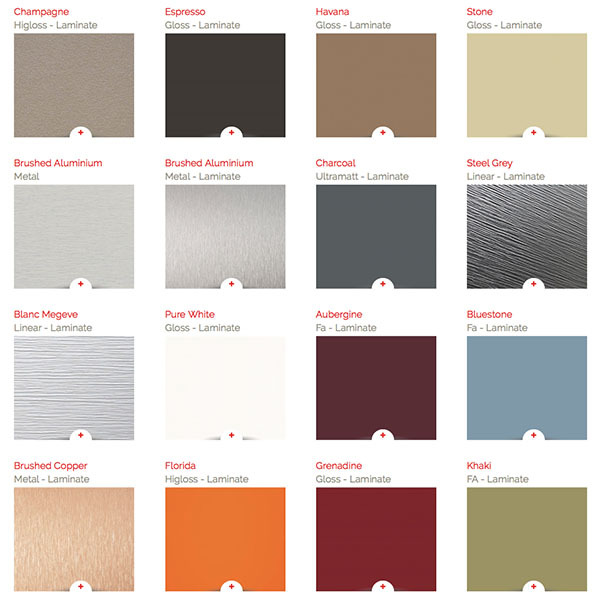 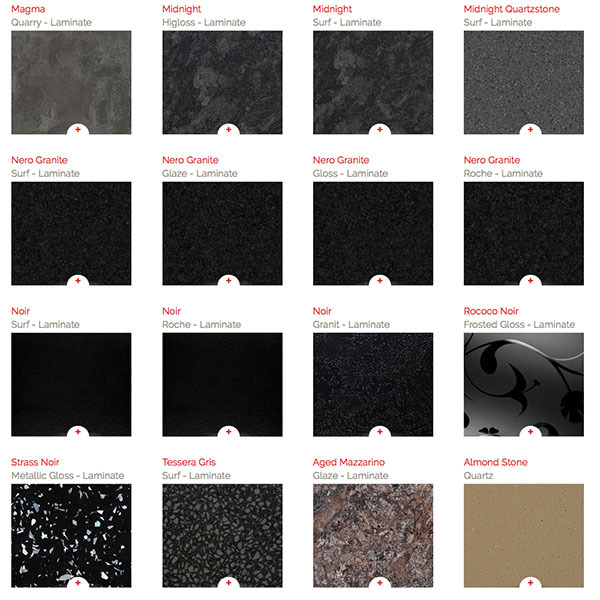 There is a huge range of worktops, breakfast bars and splash backs in different colours and textures – you can see just some of these below, we offer samples so that you can choose the best look for your home.